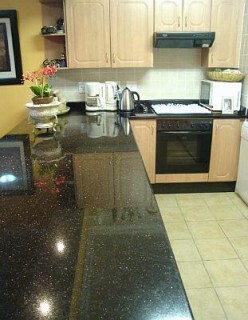 Equestria Centre retirement village is designed for the over fifties who enjoy an active and socially varied lifestyle. Our residents’ have a desire to live a healthy lifestyle and wish to simplify their lives by downsizing their residential accommodation as well as the related maintenance and management requirements. 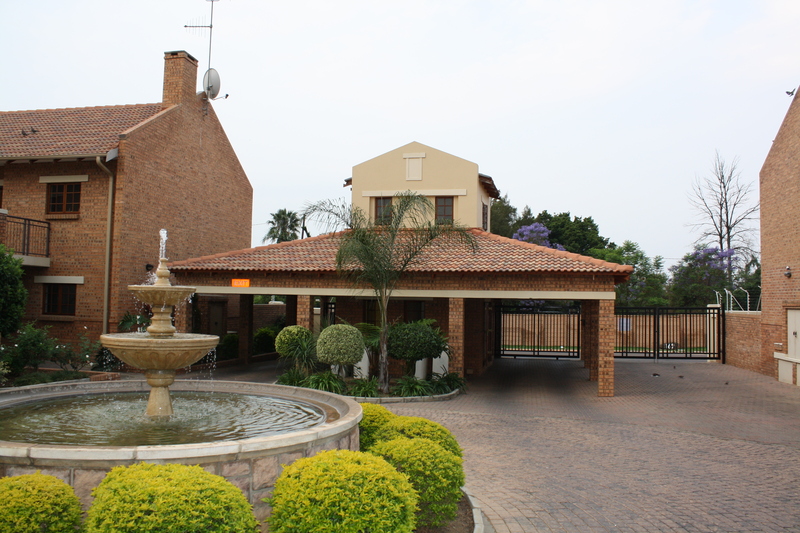 The retirement village features elegant water fountains and spacious designs in the developing area of Equestria in Pretoria East. With their lighter load of responsibilities, our residents spend their time with family and friends, travelling, volunteering and even catch up on their reading. This is what retired life is meant to be like! The developer of the Equestria retirement village wished for exactly this when he designed the centre. A purpose-built environment that offers residents the opportunity to lead a healthy and independent lifestyle… And gain from strong social connections – which is a leading factor in life fulfilment as well as extended health. And, the emphasis on ‘quality of life’ is what makes Equestria retirement village unique. Our residents enjoy exceptional senior living in a secure environment with 24-hour gated security and a perimeter wall, topped with multi-zoned electric fencing. Additionally, every unit is connected via state-of-the-art telephone system (which has a panic button) to the security control room. 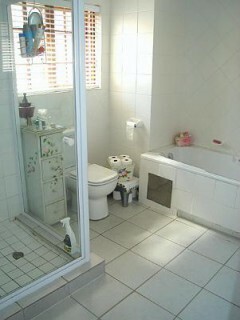 All residents can phone within the village free of charge. 24 hour day frail care facilities are available at Willow Haven Clinic close by on the corner of Harte & Strulents Streets. Our 30 bed frail care is supervised by professional nurses and assisted by community doctors. Travel Bus A minibus is available to transport residents to nearby shops and various other outings. A timetable for the minibus is posted on the community centre notice board. 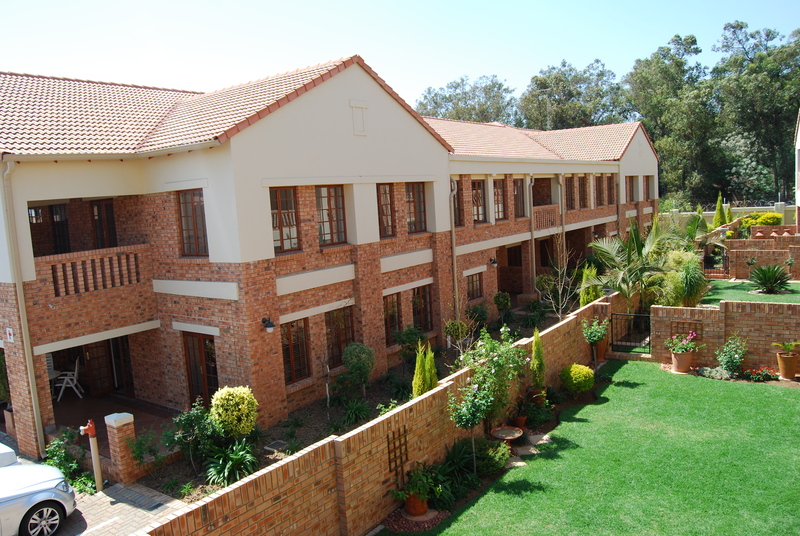 For information on another retirement village in Pretoria, click here. string(35) "Equestria Centre Retirement Village"
string(4284) "Equestria Centre retirement village is designed for the over fifties who enjoy an active and socially varied lifestyle. Our residents’ have a desire to live a healthy lifestyle and wish to simplify their lives by downsizing their residential accommodation as well as the related maintenance and management requirements. 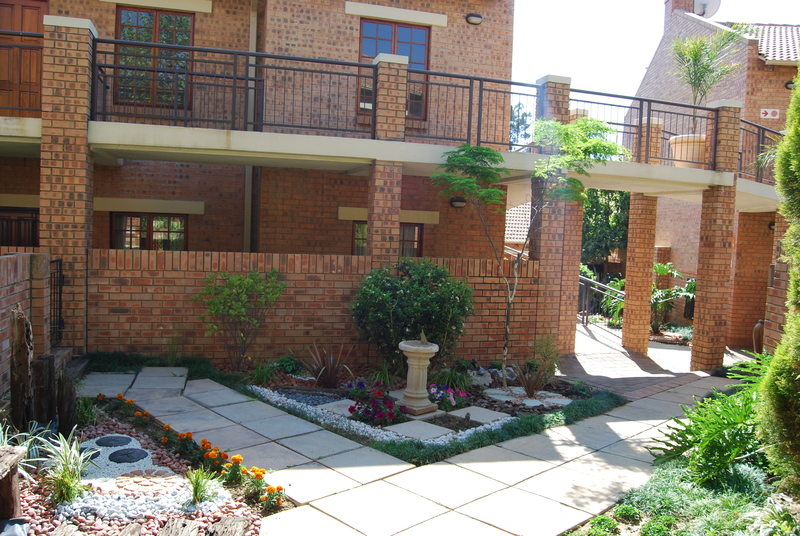 Equestria Centre retirement village is set in beautiful surroundings The retirement village features elegant water fountains and spacious designs in the developing area of Equestria in Pretoria East. With their lighter load of responsibilities, our residents spend their time with family and friends, travelling, volunteering and even catch up on their reading. This is what retired life is meant to be like! The developer of the Equestria retirement village wished for exactly this when he designed the centre. A purpose-built environment that offers residents the opportunity to lead a healthy and independent lifestyle… And gain from strong social connections – which is a leading factor in life fulfilment as well as extended health. And, the emphasis on ‘quality of life’ is what makes Equestria retirement village unique. Our residents enjoy exceptional senior living in a secure environment with 24-hour gated security and a perimeter wall, topped with multi-zoned electric fencing. Additionally, every unit is connected via state-of-the-art telephone system (which has a panic button) to the security control room. All residents can phone within the village free of charge. 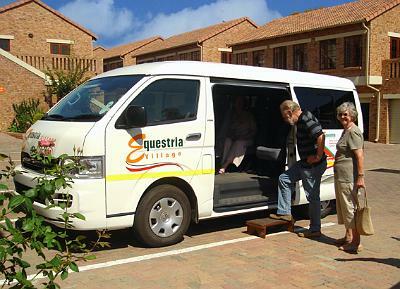 The Equestria Centre retirement village community centre At Equestria retirement village, we strive to create an environment filled with opportunities for social interaction. This is why the centre caters for community and social get-togethers. Our residents enjoy making new friends and acquaintances on a daily basis through various social outings and activities. The community centre forms the heart of the village. It’s centrally located and comprises of a dining room, coffee lounge, library as well as administrative and 1st level nurse offices. The Dining Area Delicious and balanced meals are served in our Bistro-style dining room at reasonable prices. Lunches are served daily and special arrangements can be made with management for functions such as parties and family gatherings. The Coffee Lounge Our cozy coffee and hobby lounge enables our residents to come together to enjoy a cup of coffee with friends, play the piano or participate in a card game. Our Well-Stocked Library Our library features an extensive collection of both English and Afrikaans fiction and non-fiction titles as well as a large collection of magazines. Outdoor Activities Our residents gather in the afternoons to exercise on our carefully designed walk-ways which ribbon through the centre. These same walkways serve as ramps for wheelchair access and movement. Medical / 1st level nursing A 1st level nurse is on duty every day and ensures all our residents receive the necessary nursing requirements which include:     Evaluating patients and when necessary referring them to medical practitioners, physiotherapists, dieticians, psychologists and any other medical professionals     Testing blood pressure, pulse, respiration and blood-sugar levels     Evaluating and caring of small wounds     Removing of stitches     Arranging and facilitating specialist visits, for example, foot, eye and ear specialists and reflexologies     Making arrangements with the ambulance services when patients need to be transported to hospital     Controlling of medication     Planning health talks and arranging speakers / lecturers to meet with residents     Health guidance / information supplied on a personal level     Giving of vitamin injections, as prescribed by doctors     House visits done to support and give advice to house bounded residents 24 hour day frail care facilities are available at Willow Haven Clinic close by on the corner of Harte & Strulents Streets. Our 30 bed frail care is supervised by professional nurses and assisted by community doctors. Travel Bus A minibus is available to transport residents to nearby shops and various other outings. A timetable for the minibus is posted on the community centre notice board.  " string(35) "Equestria Retirement Village Centre"
string(128) "Equestria Centre retirement village is designed for the over fifties who enjoy an active, healthy and socially varied lifestyle." string(4347) "Equestria Centre retirement village is designed for the over fifties who enjoy an active and socially varied lifestyle. 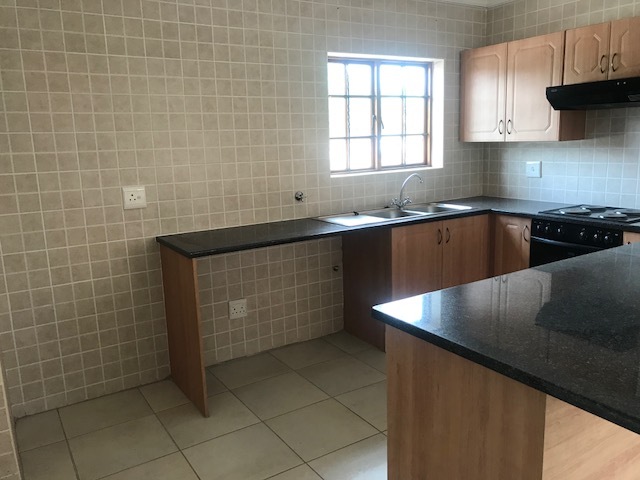 Our residents’ have a desire to live a healthy lifestyle and wish to simplify their lives by downsizing their residential accommodation as well as the related maintenance and management requirements. 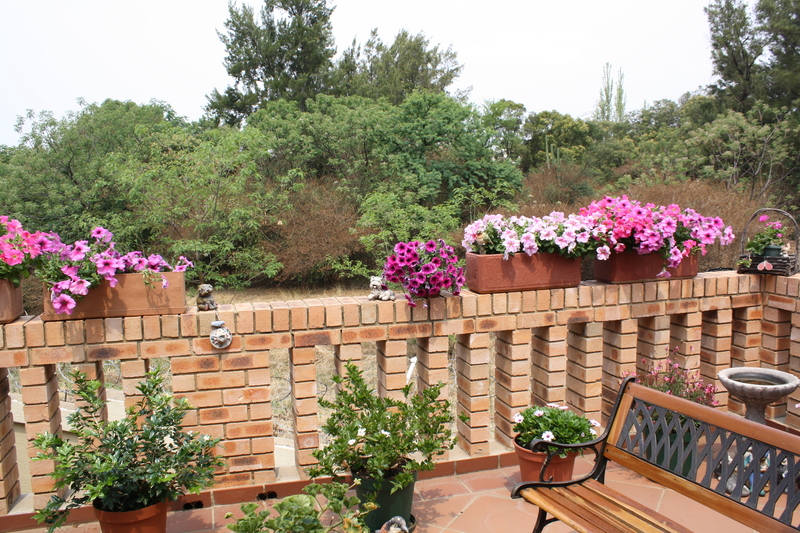 Equestria Centre retirement village is set in beautiful surroundings The retirement village features elegant water fountains and spacious designs in the developing area of Equestria in Pretoria East. With their lighter load of responsibilities, our residents spend their time with family and friends, travelling, volunteering and even catch up on their reading. This is what retired life is meant to be like! The developer of the Equestria retirement village wished for exactly this when he designed the centre. A purpose-built environment that offers residents the opportunity to lead a healthy and independent lifestyle… And gain from strong social connections – which is a leading factor in life fulfilment as well as extended health. And, the emphasis on ‘quality of life’ is what makes Equestria retirement village unique. Our residents enjoy exceptional senior living in a secure environment with 24-hour gated security and a perimeter wall, topped with multi-zoned electric fencing. Additionally, every unit is connected via state-of-the-art telephone system (which has a panic button) to the security control room. All residents can phone within the village free of charge. 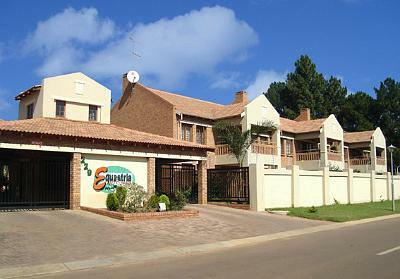 The Equestria Centre retirement village community centre At Equestria retirement village, we strive to create an environment filled with opportunities for social interaction. This is why the centre caters for community and social get-togethers. Our residents enjoy making new friends and acquaintances on a daily basis through various social outings and activities. The community centre forms the heart of the village. It’s centrally located and comprises of a dining room, coffee lounge, library as well as administrative and 1st level nurse offices. The Dining Area Delicious and balanced meals are served in our Bistro-style dining room at reasonable prices. Lunches are served daily and special arrangements can be made with management for functions such as parties and family gatherings. The Coffee Lounge Our cozy coffee and hobby lounge enables our residents to come together to enjoy a cup of coffee with friends, play the piano or participate in a card game. Our Well-Stocked Library Our library features an extensive collection of both English and Afrikaans fiction and non-fiction titles as well as a large collection of magazines. Outdoor Activities Our residents gather in the afternoons to exercise on our carefully designed walk-ways which ribbon through the centre. These same walkways serve as ramps for wheelchair access and movement. Medical / 1st level nursing A 1st level nurse is on duty every day and ensures all our residents receive the necessary nursing requirements which include:     Evaluating patients and when necessary referring them to medical practitioners, physiotherapists, dieticians, psychologists and any other medical professionals     Testing blood pressure, pulse, respiration and blood-sugar levels     Evaluating and caring of small wounds     Removing of stitches     Arranging and facilitating specialist visits, for example, foot, eye and ear specialists and reflexologies     Making arrangements with the ambulance services when patients need to be transported to hospital     Controlling of medication     Planning health talks and arranging speakers / lecturers to meet with residents     Health guidance / information supplied on a personal level     Giving of vitamin injections, as prescribed by doctors     House visits done to support and give advice to house bounded residents 24 hour day frail care facilities are available at Willow Haven Clinic close by on the corner of Harte & Strulents Streets. Our 30 bed frail care is supervised by professional nurses and assisted by community doctors. Travel Bus A minibus is available to transport residents to nearby shops and various other outings. A timetable for the minibus is posted on the community centre notice board. 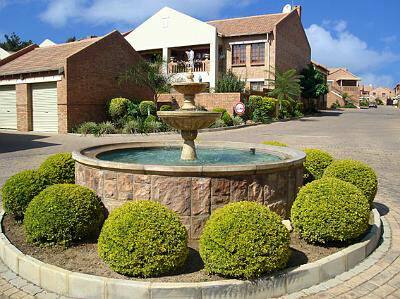 For information on another retirement village in Pretoria, click here.  " string(100) "has a dining room, library, coffee lounge, 1st level nursing, administrative offices and post boxes." string(47) "Permission to be obtained - refer conduct rules"
string(148) "Daily bus routes as approved by the Committee. Bookings to be made only one week in advance. Booking list and times available at the reception desk." string(58) "24 hour gated security and multi zoned electrified fencing"
string(64) "1st level nursing is available from 08:00 to 13:00 weekdays only"
string(141) "Open 7 days a week. English and Afrikaans titles covering a wide range of topics are available. Jig-saw puzzles are also kept in the library." 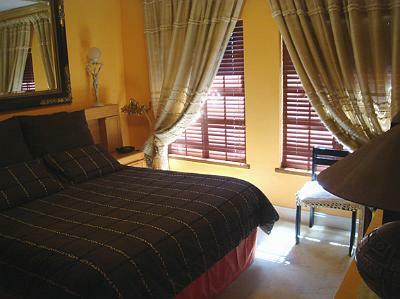 has a dining room, library, coffee lounge, 1st level nursing, administrative offices and post boxes. Daily bus routes as approved by the Committee. Bookings to be made only one week in advance. Booking list and times available at the reception desk. Open 7 days a week. English and Afrikaans titles covering a wide range of topics are available. Jig-saw puzzles are also kept in the library.